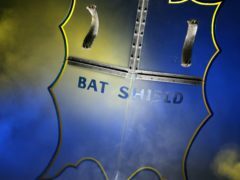 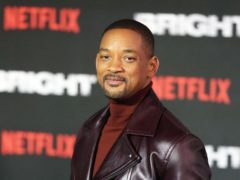 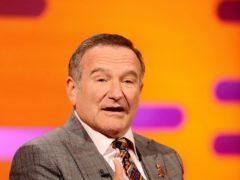 Pieces of television history from shows including Batman, Star Trek and Breaking Bad are among memorabilia going under the hammer at an auction in California. 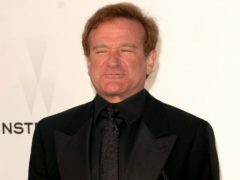 John Travolta has paid tribute to Robin Williams on the fourth anniversary of the comedy star’s death. 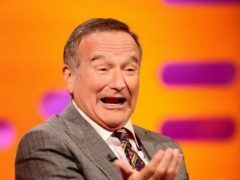 Former Monty Python comedian Eric Idle has said that watching coverage of this year’s Tour de France cycling race is making him miss his late friend Robin Williams. 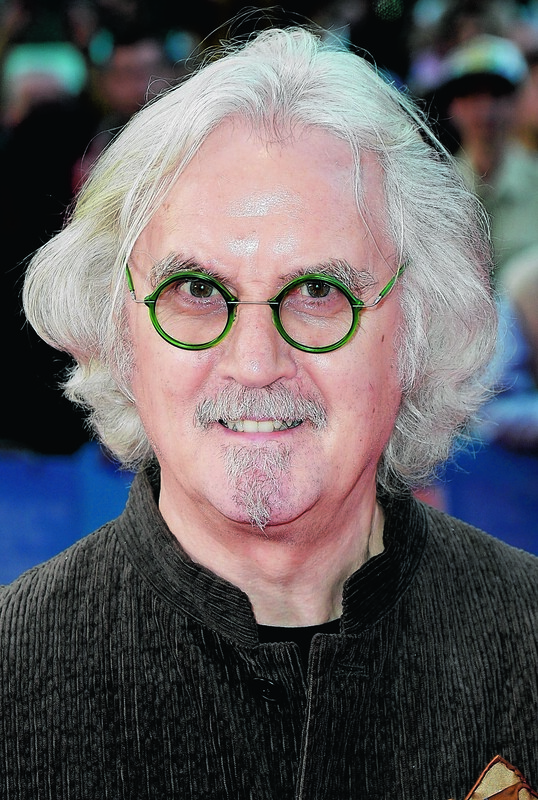 There isn't much that's off-limits with Billy Connolly, but on the set of his new comedy What We Did On Our Holiday, the Glaswegian funny man decided to withhold some information. 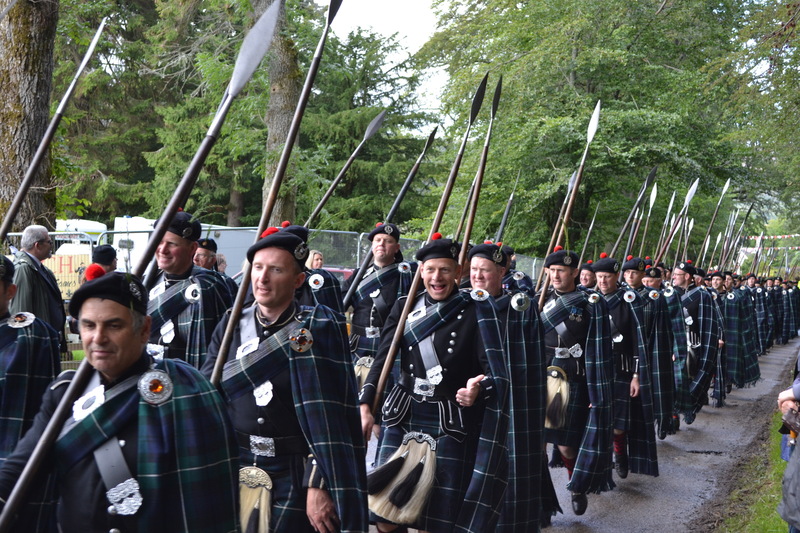 A fond tribute was paid to tragic star Robin Williams at the Lonach Highland Gathering today. 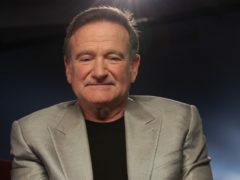 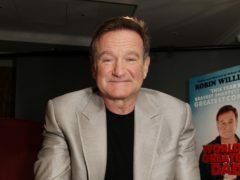 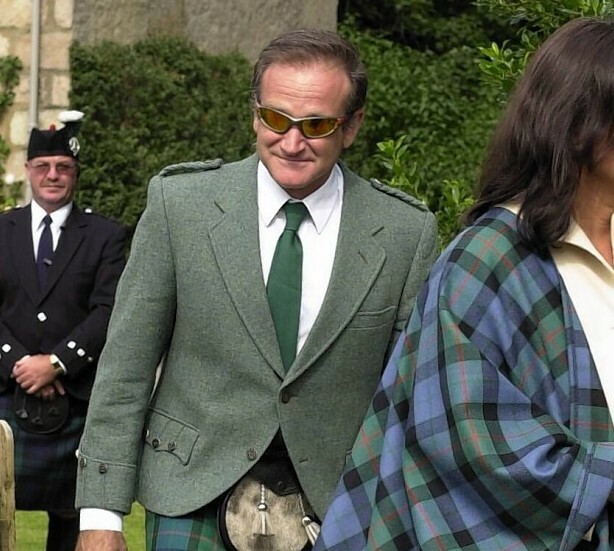 Comedian Robin Williams will be remembered at the Lonach Highland Gathering tomorrow which he visited several times. 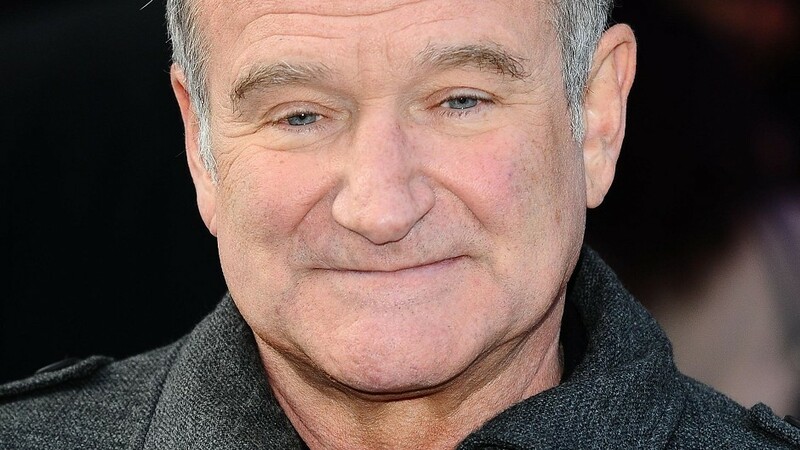 A homophobic American church group has announced plans to picket the funeral of actor and comedian Robin Williams. 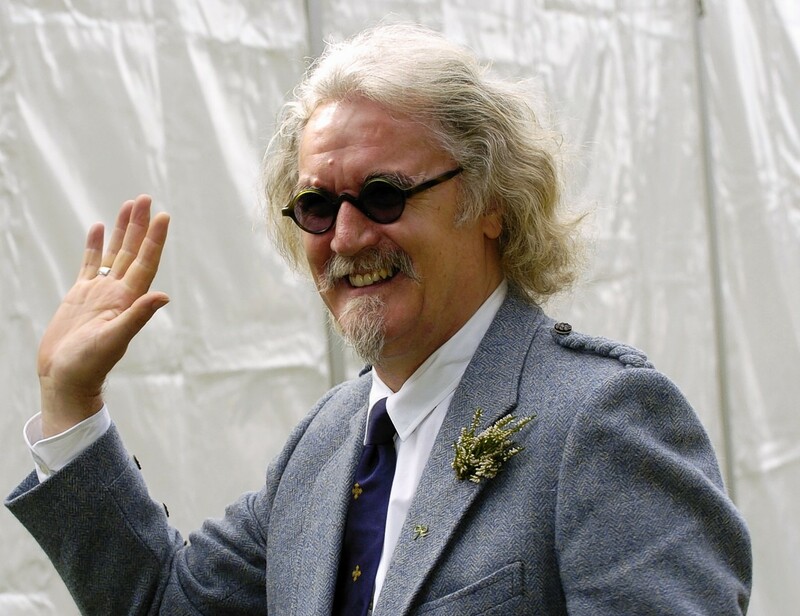 Billy Connolly's Aberdeenshire castle has been sold.